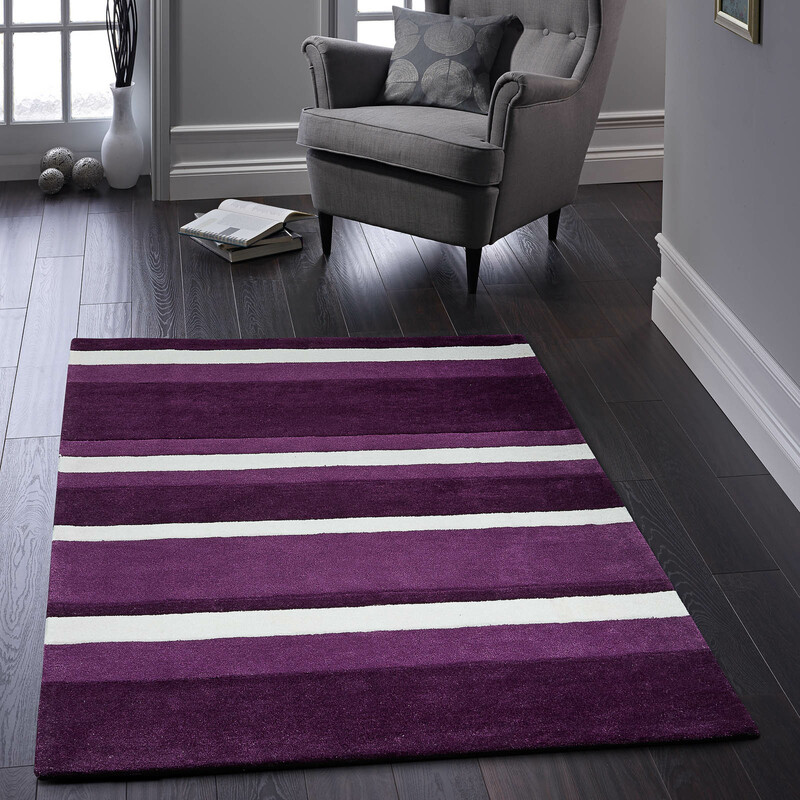 Boston stripe rugs will bring bold grey colour tones to enhance your modern interior. 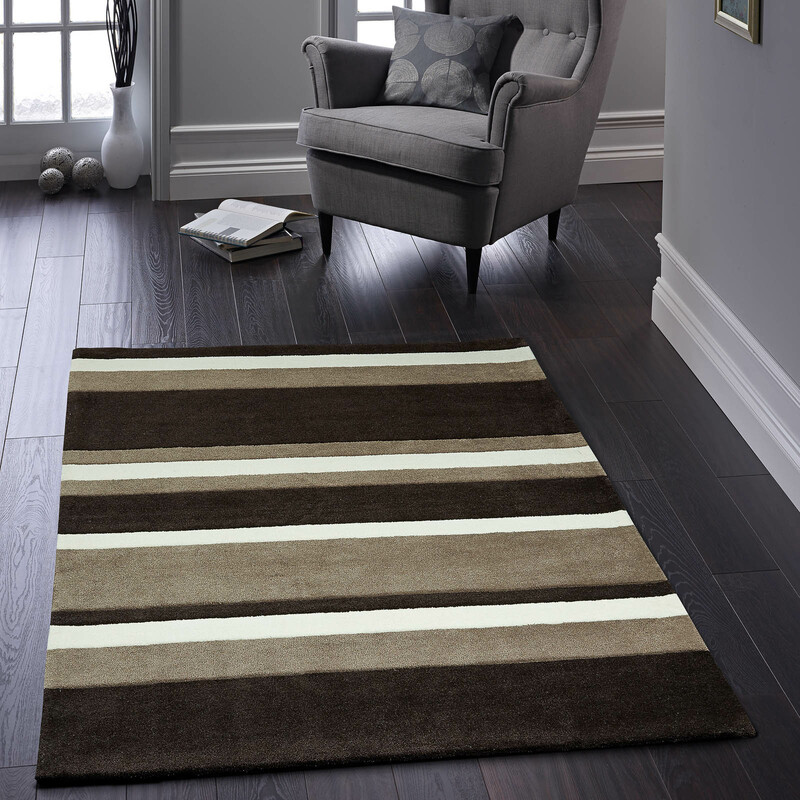 Hand-tufted with a 100% acrylic yarn which benefits from being durable, easy to clean and super soft underfoot. 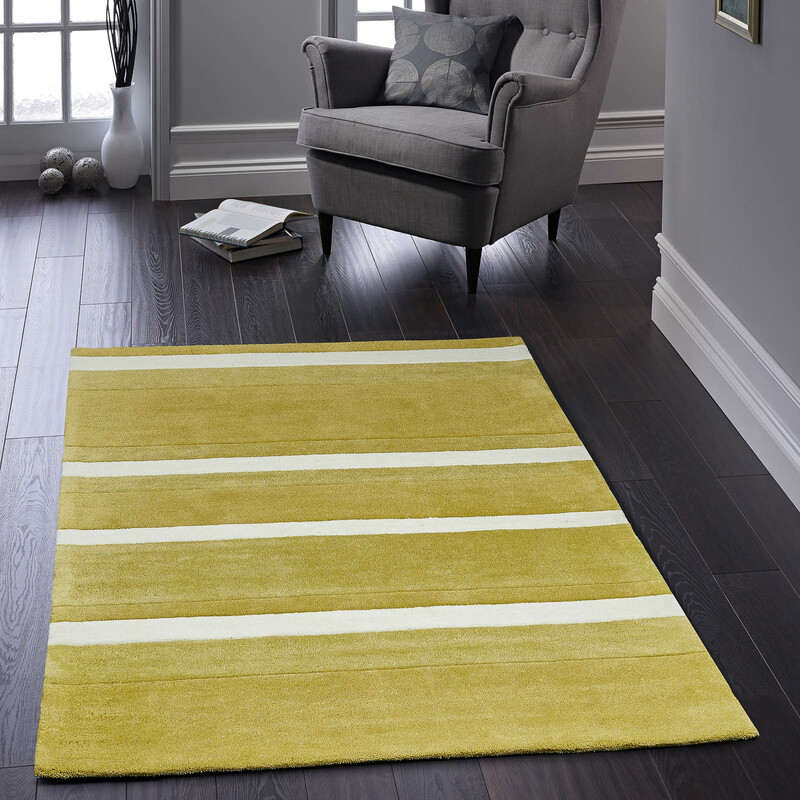 Weight of 1850g per square metre.